You have the beams and frames, now get the clips you need to use them. 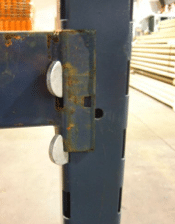 The Unarco Sturdi Bilt pallet rack clip is used to support pallet rack crossbeams, providing a secure beam-to-frame connection. Often referred to as a “cactus clip,” this is one of the most recognizable warehouse storage accessories around. 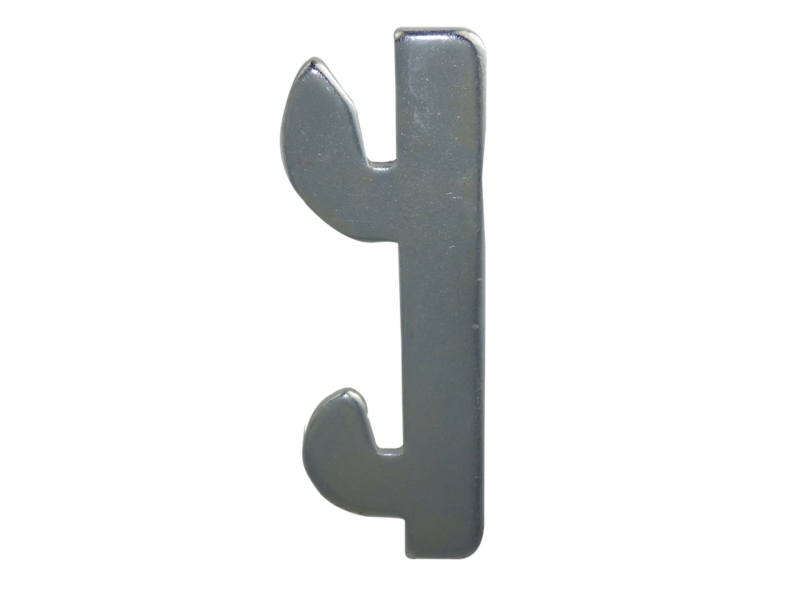 It features a simple, two-prong hook design. Without this vital piece of equipment, the Sturdi Bilt model cannot function properly. 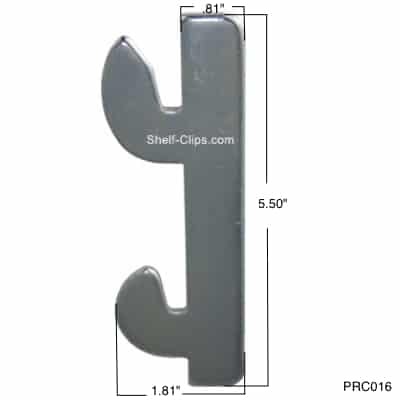 With thousands of Unarco clips in stock, we’re your leader in pallet rack and shelving clips. We promise secure online ordering, fast shipping, and helpful customer service. All orders ship within 48 hours of the time your order’s placed. 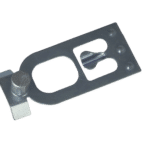 Order Unarco Sturdi Bilt pallet rack clips online through our secure order process, and put an end to your search for the right pallet rack clip today. 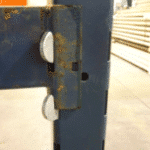 Q: Can this clip be used with used pallet rack? A: Yes. 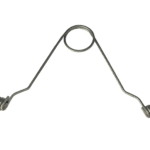 In fact, that is the most common use for these clips. Used pallet racking often comes without the needed clips, and this product offers the perfect solution. Q: Are there other quantity options available? 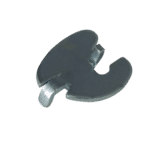 A: Unarco Sturdi Bilt clips are available in as high a quantity as are needed, but are available only in increments of 18. Q: Can I use my own shipping carrier? A: Yes. If you’d like to use your own carrier, please give customer service a call, and we’ll happy to place your order. A: All orders ship within 2 business days or less, and ground transit time is usually 2-5 days. However, expedited shipping options are available at checkout, including UPS Overnight, Next Day Air, and more. 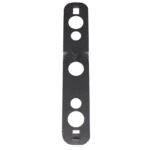 The Sturdibilt utilizes a Sturdi Bilt Pallet Rack Clip that fits through the back of the upright column and protrudes two prongs out of the front, providing two areas where the beam can rest and secure the upright.